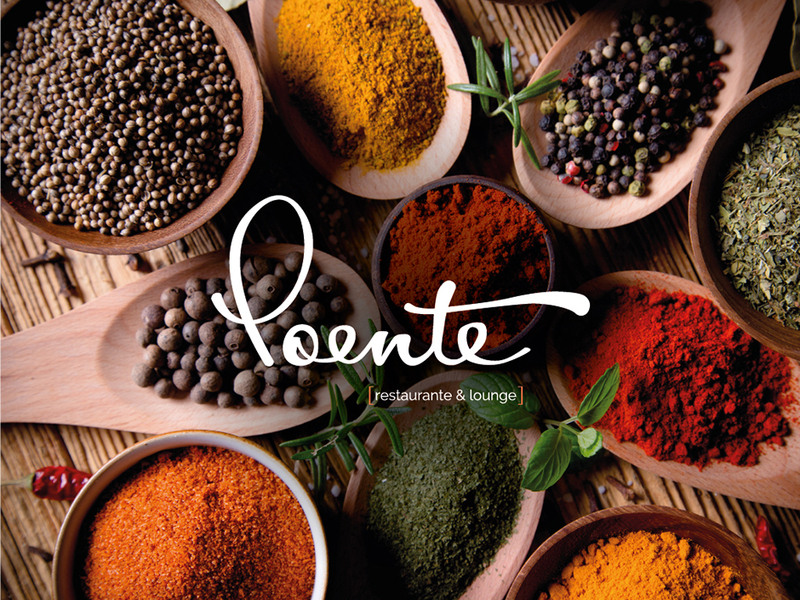 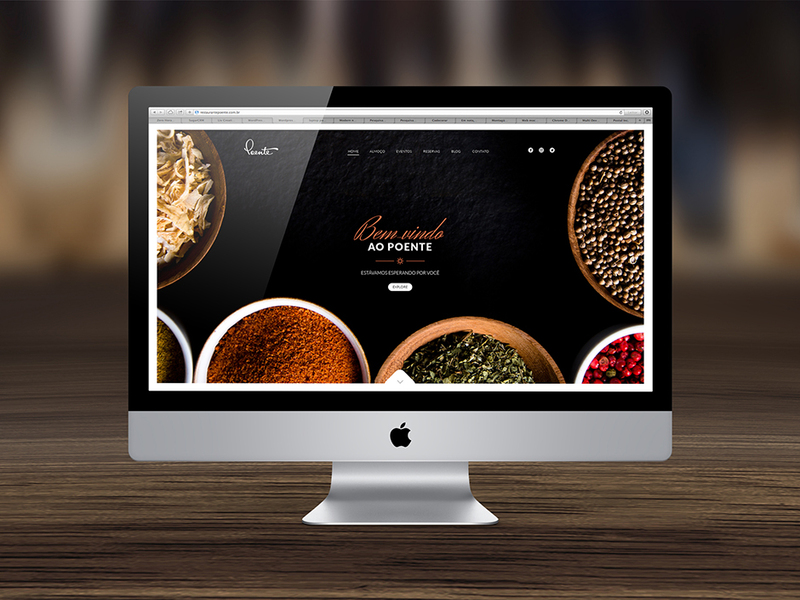 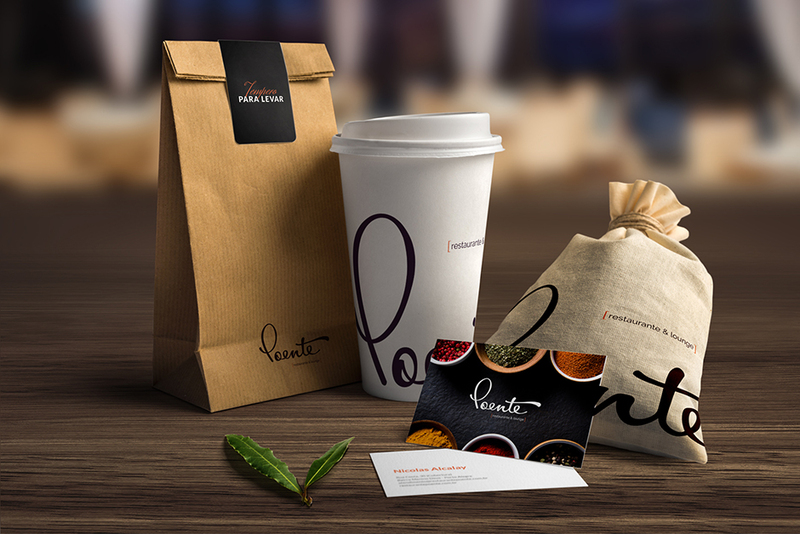 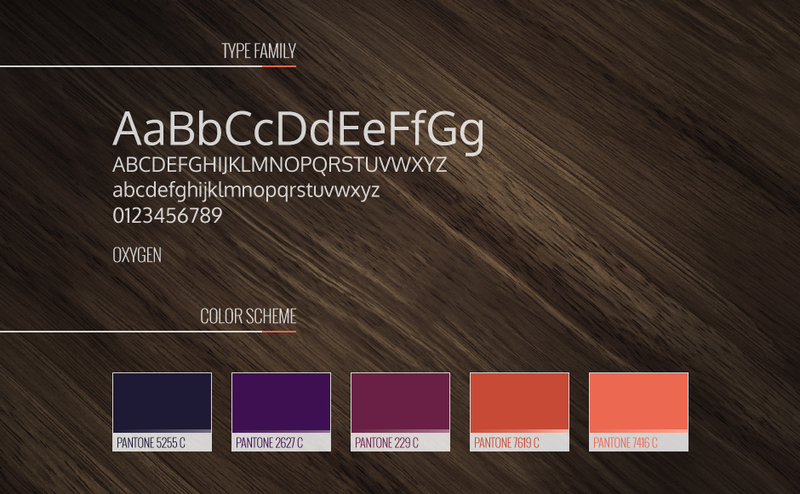 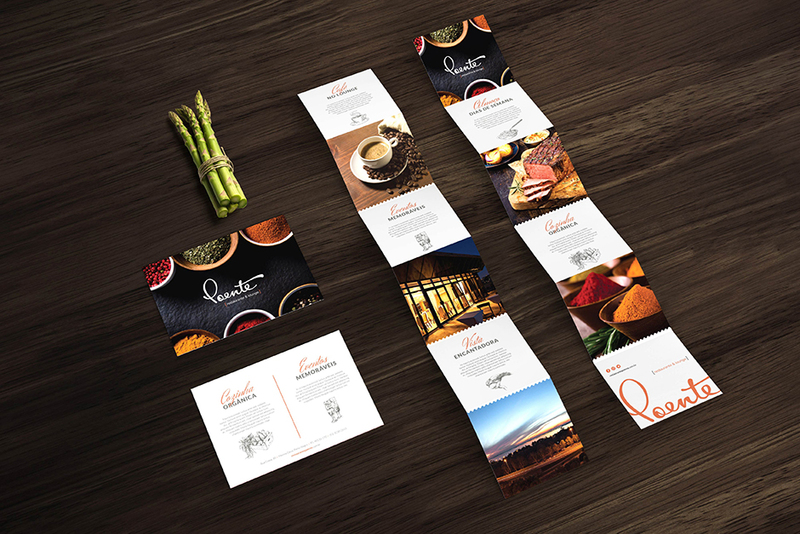 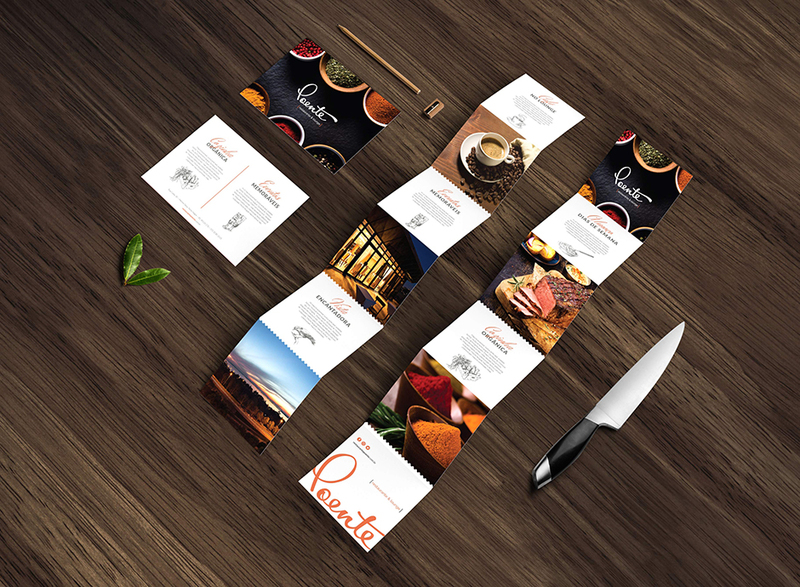 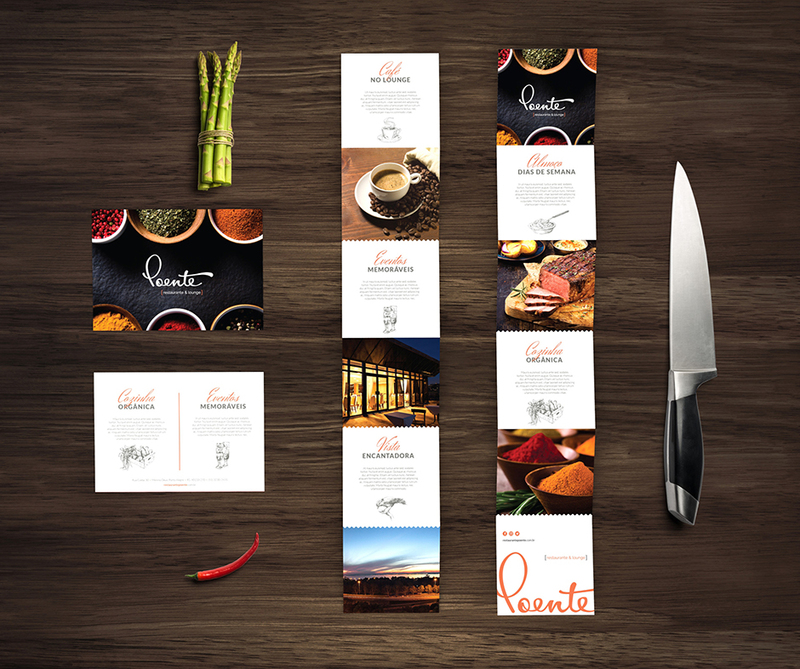 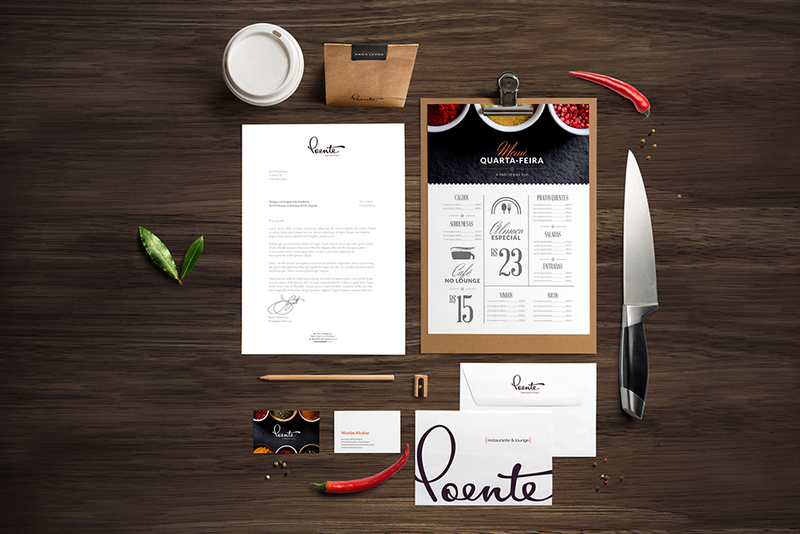 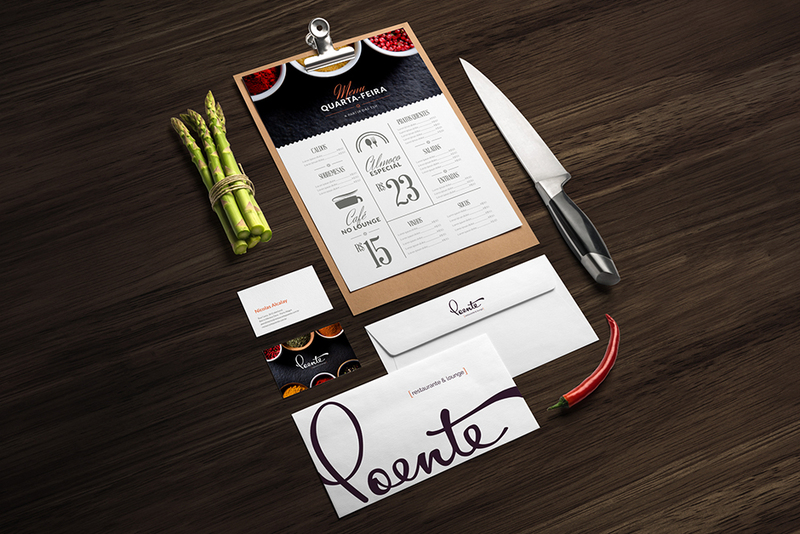 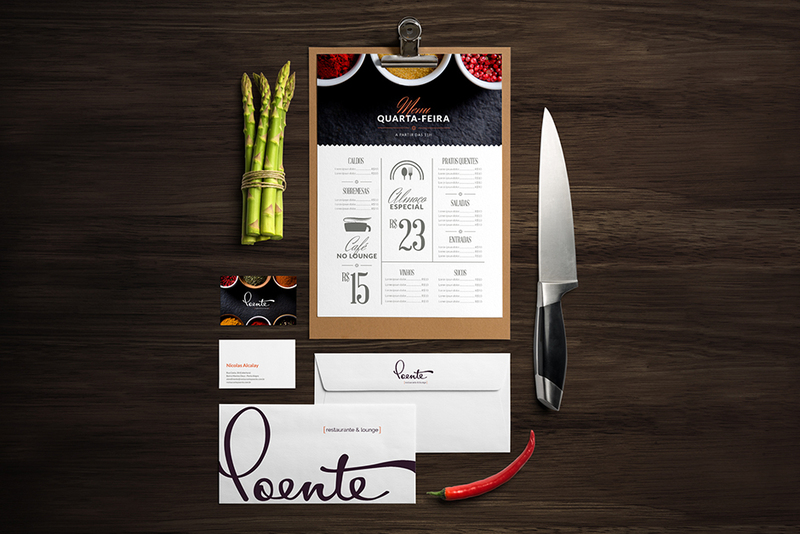 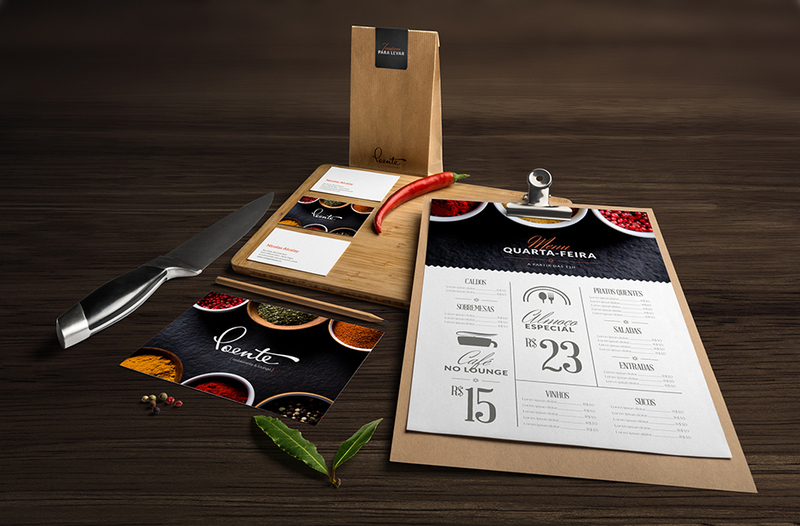 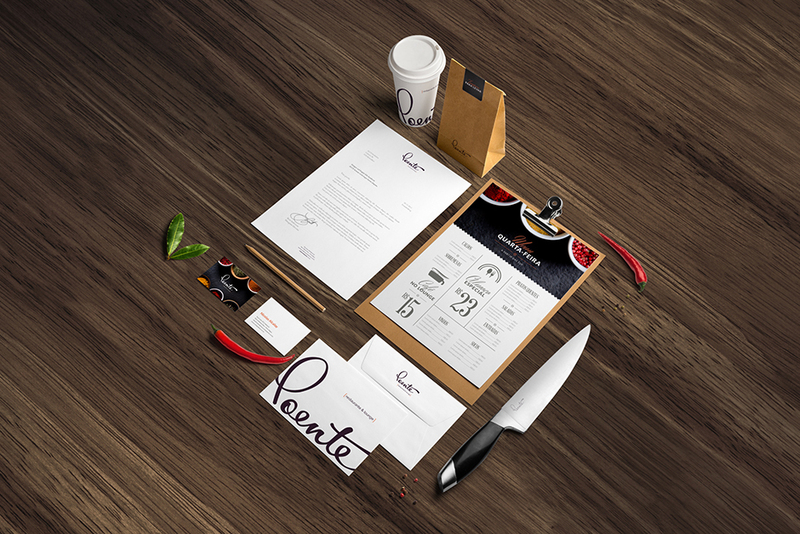 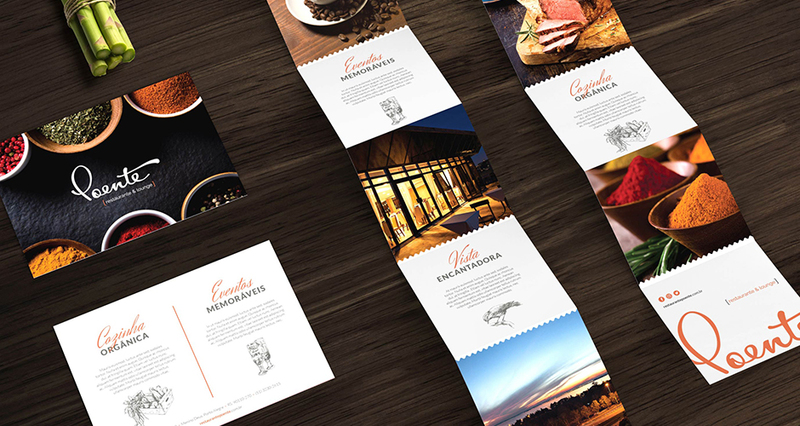 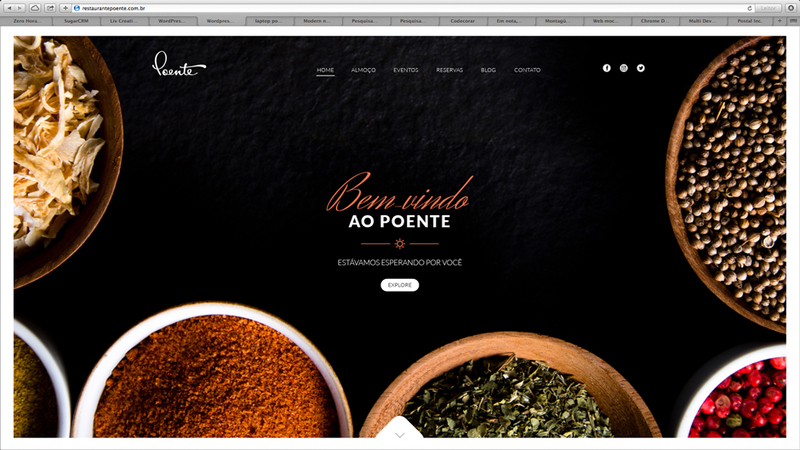 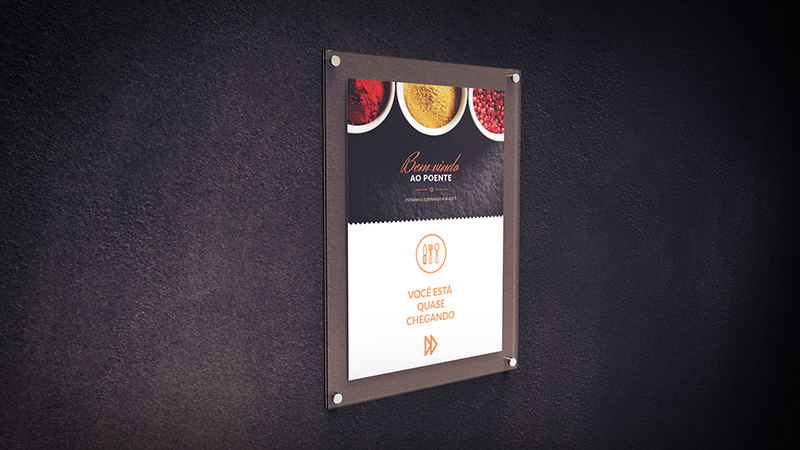 Branding project for Poente, an organic food restaurant and events venue. 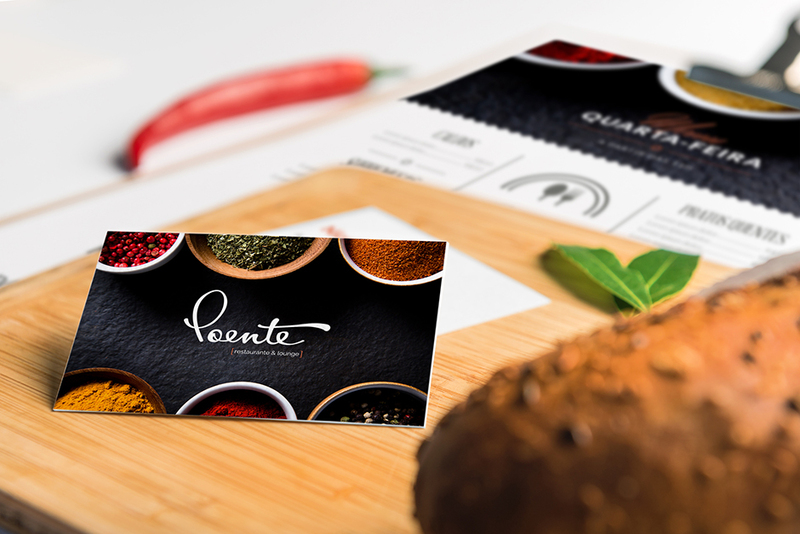 The brand should express on its design all the respect Poente has to the environment and society by choosing to use organic food on their meals. 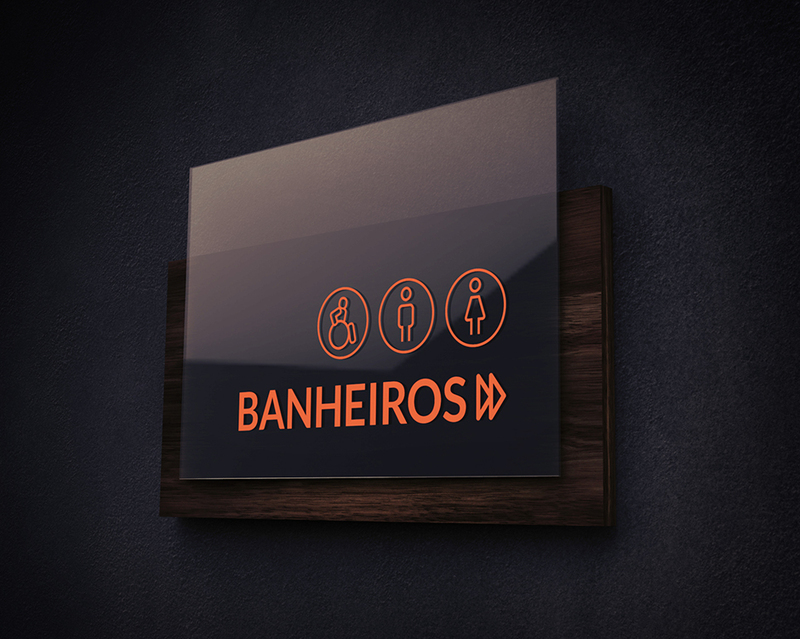 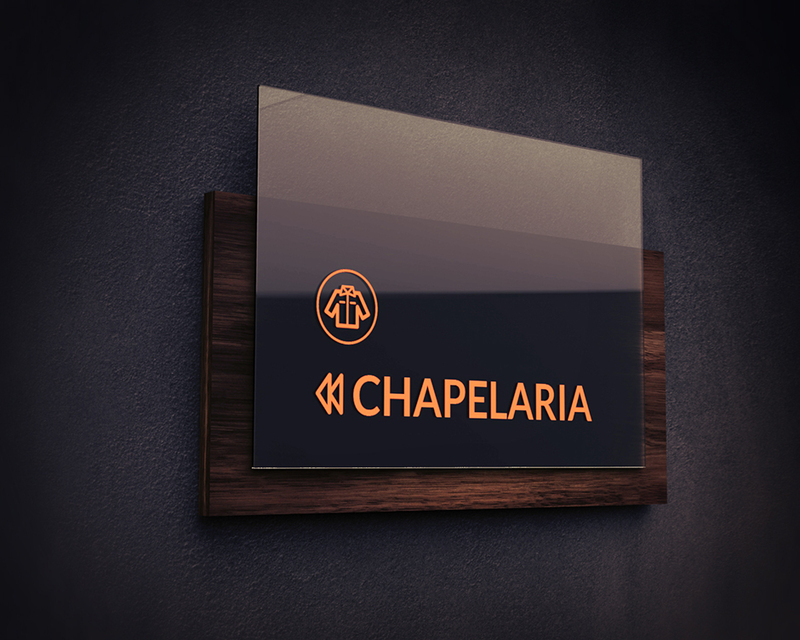 The logo should also reflect the new positioning, their refinement to be explored as an events venue. 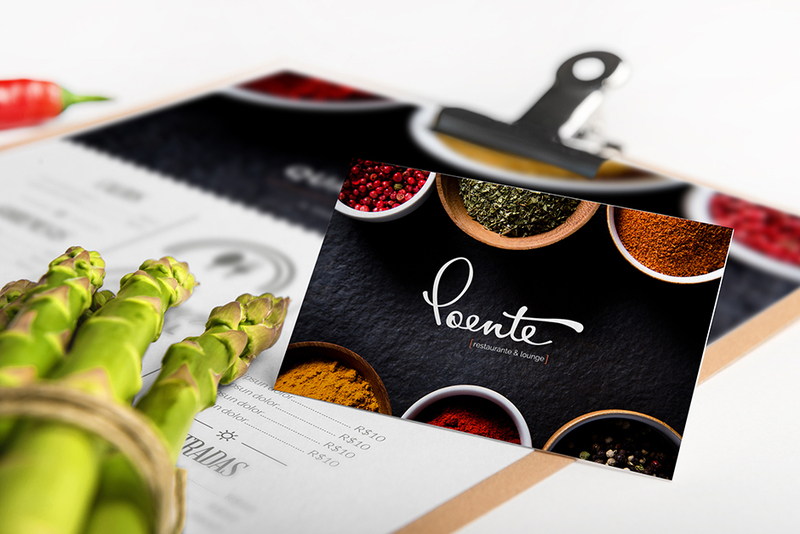 The result was a handmade organic typographic logo that finds harmony between sophisticated design and healthy organic food.